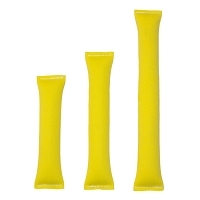 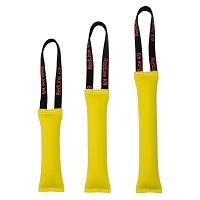 Toy Dimensions: 9" x 6" x 2"
Nylon Handles: 1" x 6"
RedLine K9 Bite Suit tug toys, are made with the same material used in K9 Bite Suits, this bite suit material is very durable and at the same time provides a soft surface for your dog to sink his teeth into. 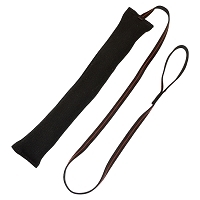 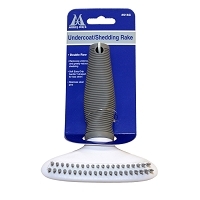 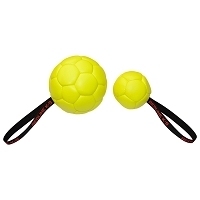 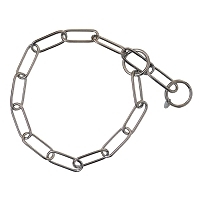 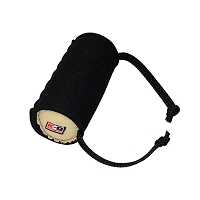 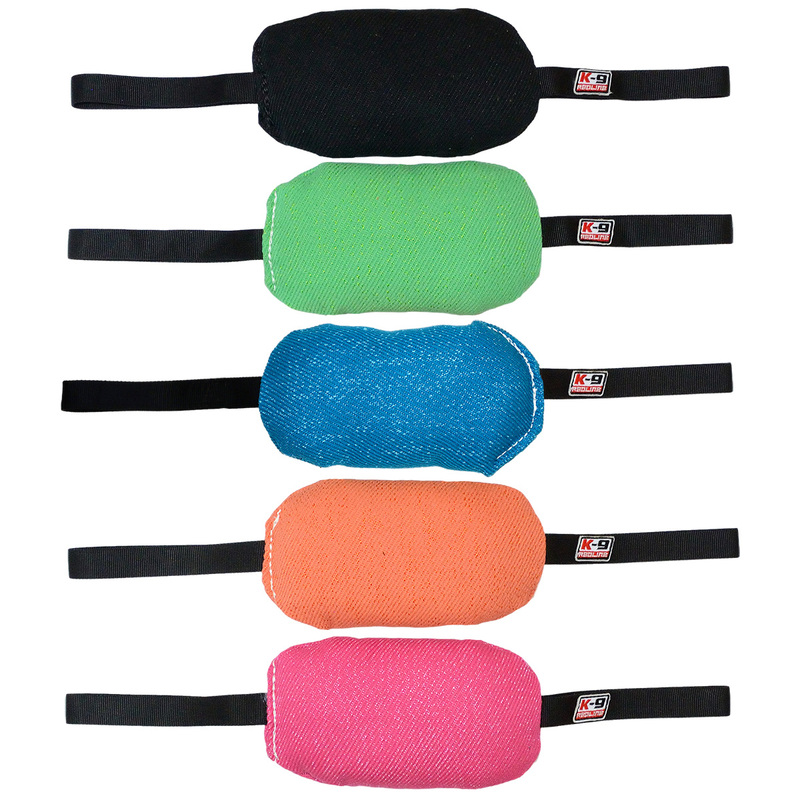 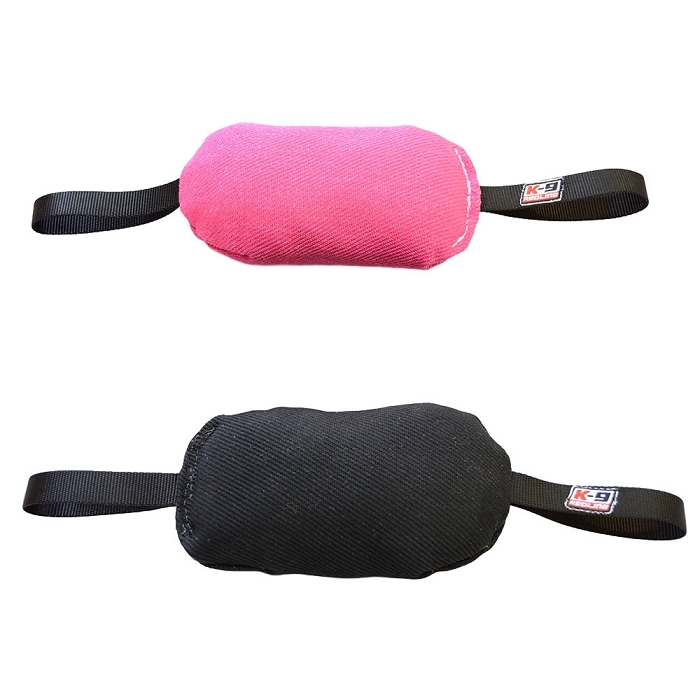 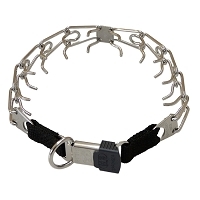 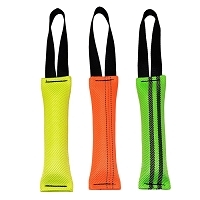 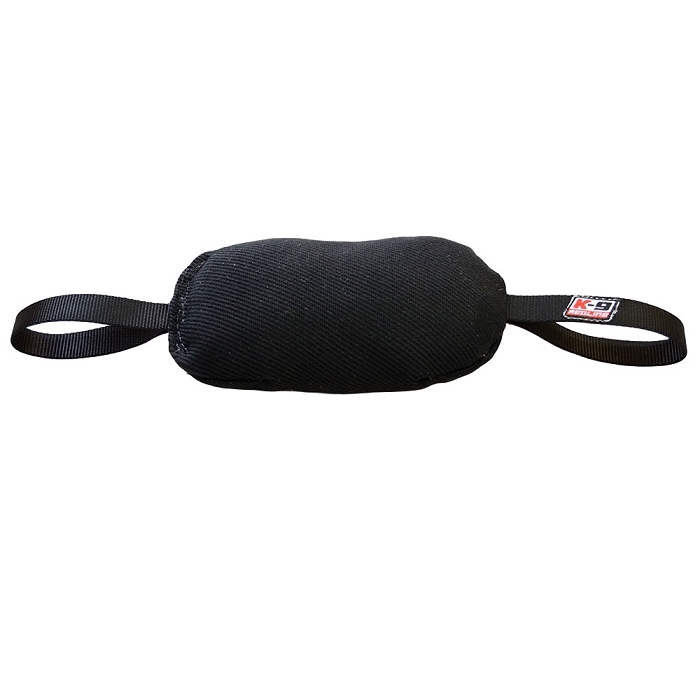 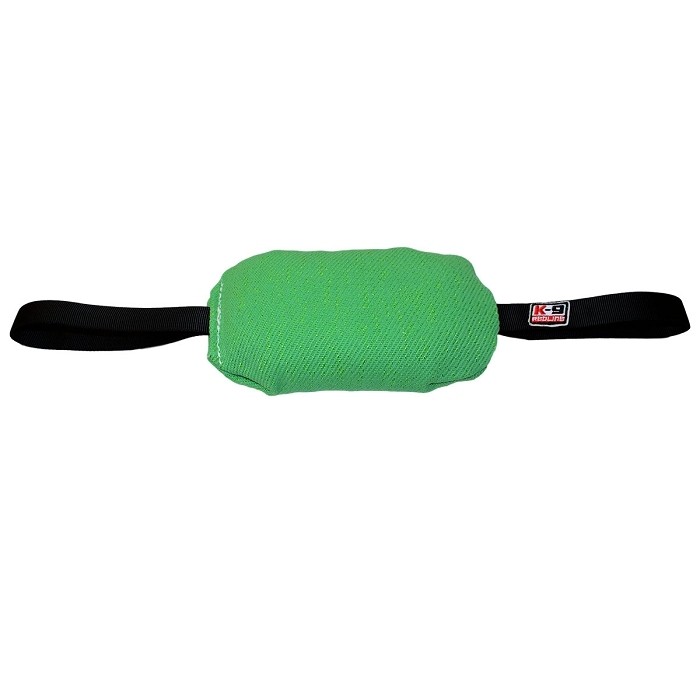 Handles are made with 1" nylon webbing and large enough for a firm grip for those hard playing dogs. 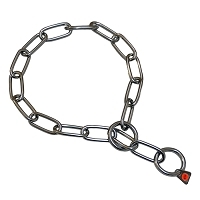 All of our Redline K9 Bite Suit Tug Toys are sewn with heavy 277 commercial thread. 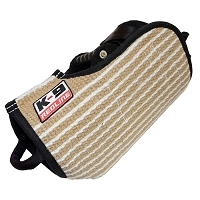 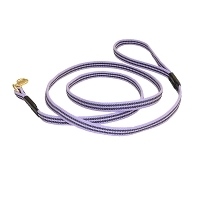 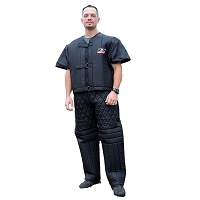 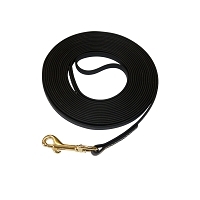 RedLine K-9 All Weather Biothane Long Line - 3/8"